Oakville Nissan | Parts | Why Buy Your Tires From the Same Place You Buy Your Groceries? Why Buy Your Tires From the Same Place You Buy Your Groceries? Winter tires are an essential part of owning a vehicle in Canada. When the temperature drops, you need to know your vehicle can handle the snow and ice. You need the right tires for your vehicle, at the right price. So why would you buy your tires from the same place you buy your groceries? Oakville Nissan offers competitive pricing, expert knowledge, and a complimentary inspection with every tire purchase. We also make purchasing winter tires as convenient as possible. Whether you live in Mississauga, Burlington, Hamilton, Oakville or downtown Toronto, let us get you into the best tires possible this winter season. Places like Costco and Wal-Mart offer low prices but they don’t carry stock on-hand and you have to drive to the physical location to actually order the tires. Then, you have to drive back again to pick them up. Who has time to make multiple trips these days, especially when the temperature drops below zero? At Oakville Nissan, you can choose your tires and book an appointment all from the comfort of your home. Plus, you only have to make one trip to the dealership where we install them same-day. Then our experts will have you out the door and on with your day shortly after. We include a complimentary inspection of your vehicle when you purchase your winter tires at Oakville Nissan. This includes a free tire inspection, tire rotation, and balance. When your tires are properly installed, rotated and balanced you actually save money on fuel each month because your vehicle drives more efficiently. The Nissan Tire Price Assurance means if you find a better price on your tires within 30 days of purchase, we will refund you the difference. This way, you get the best pricing possible, and you get factory-trained technicians and winter tire experts installing the product. The best of both worlds. Oakville Nissan also offers a 24-Month Tire Road Hazard Coverage which means you receive 100% coverage for your first year, 50% coverage for the second and up to $40 in flat-tire repairs. This way, regardless of what happens on the road, you know your tires are covered. 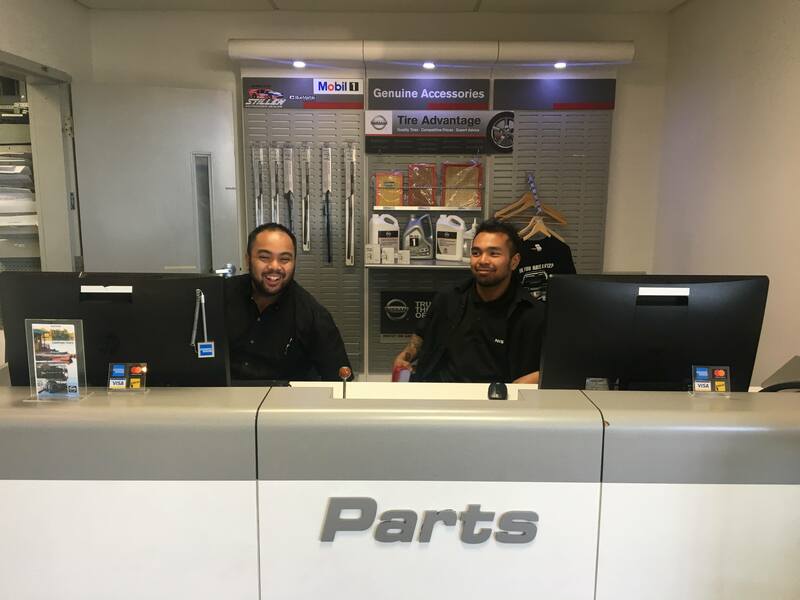 Oakville Nissan is proud to be a state-of-the-art Certified Nissan Auto Service Centre with a highly-skilled team of factory-trained Nissan technicians. Whether you drive a Nissan Rogue or a Nissan Versa, our experts know exactly what tires you need to keep you safe on the road this winter. Having a Nissan Certified Technician install your tires also means you are covered by warranty should anything go wrong. They understand how unsafe the roads can get during an Ontario winter and can give you the best advice on which tires will fit your vehicle and handle the changing road conditions the best. 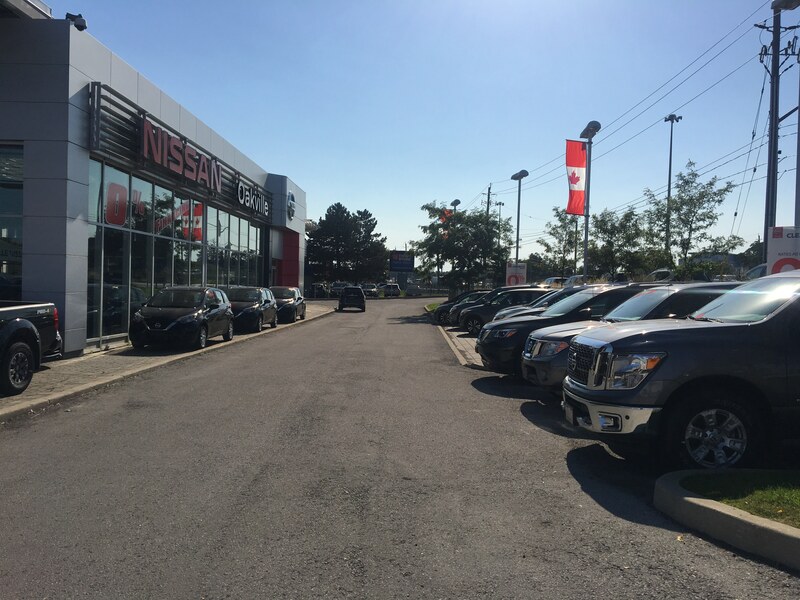 Every person that walks through the doors at Oakville Nissan is a valued guest, and we make sure to prove it. That’s why we offer complimentary service loaners in case you need to run errands while we install your tires. 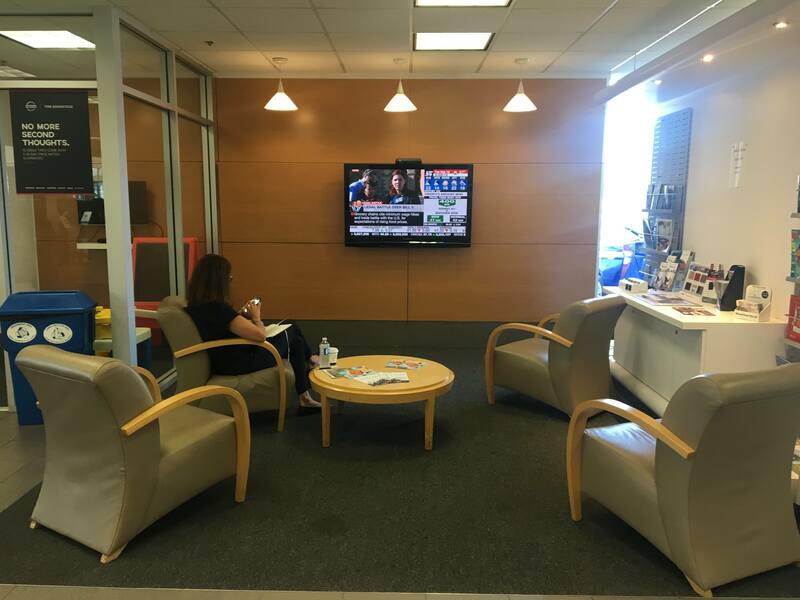 If you decide to stay at Oakville Nissan and wait, we have a quiet and comfortable lounge to work in. There are multiple work-stations available as well as complimentary Wi-Fi. We can also valet you to your home or office if needed. 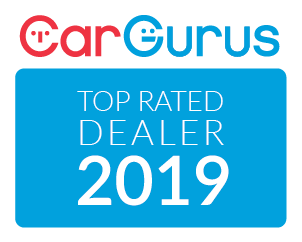 Come see why Oakville Nissan is a 2018 Nissan Global Award Winner and one of the top Nissan dealers in Ontario thanks to a commitment to exceptional customer service. This winter, enjoy the peace of mind that comes with knowing you have the right tires installed by the experts. We’ll match any price and make the installation process as convenient and easy as possible.